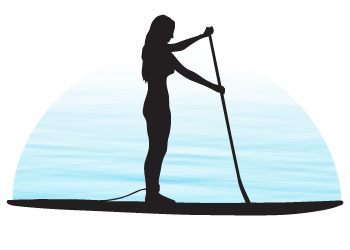 Stand Up Paddling (SUP) is a fun and easy to learn water sport that can be enjoyed by all the family and is a great way to improve core fitness. 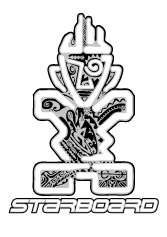 SUP in it’s modern form was started by Hawaiian surfing instructors, the Waikiki Beach Boys of Oahu during the 1960s. It involves standing on a large surfboard and propelling yourself through the water using a long paddle. 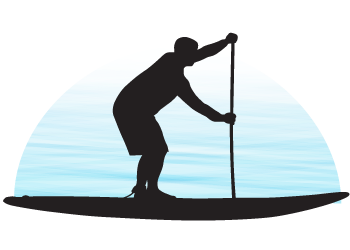 You can enjoy SUP on just about any body of water; a lake, a river, a protected beach, a surfing spot or in the open ocean. Due to it’s accessibility it is one of the fastest growing sports in the world. 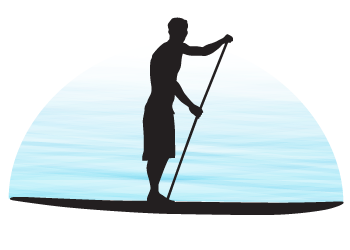 And now you can learn to SUP in the calm waters of Koh Samui. There are numerous protected beaches which provide a safe environment to learn or improve your paddling skills. Depending on your location, we can come to you, or alternatively pick you up and transport you to the best spot for your session. Contact us to find out more .  We are ASI accredited Stand Up Paddle (SUP) instructors and can teach just about anybody over the age of 7 to SUP. 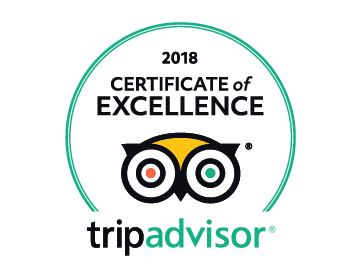 We offer lessons and tours at a number of beaches around the island. Lessons provide a great introduction to the sport, and the more experienced paddlers can join us for guided tours of the nearby islands and coastline. iSUP Samui HQ is based in the north east of the Island and our favourite SUP spots include Choeng Mon Beach, Bangrak Beach and Bophut Beach. We also offer tours to Koh Som and can transport you and our boards just about anywhere on the island to find the best conditions.